5 Days Chimpanzees and gorilla safaris in Uganda. The 5 days Chimpanzees and gorilla safaris in Uganda gives ultimate encounter with 2 most endangered primates in the world, mountain gorillas and chimpanzees. The package includes chimpanzee racking experience in Kibale Forest and mountain gorilla trekking in the southern sector of Bwindi Impenetrable national park. All coupled with priceless views of the countryside. Day 1: Transfer from Kampala – Bwindi impenetrable national park. Day 2: Gorilla trekking in Bwindi impenetrable national park. Day 3: Transfer to Kibale forest national park. Day 4: Chimpanzee trekking in Kibale forest. Day 5: Transfer from Kibale forest to Kampala. Day 1: Transfer from Kampala - Bwindi impenetrable national park. 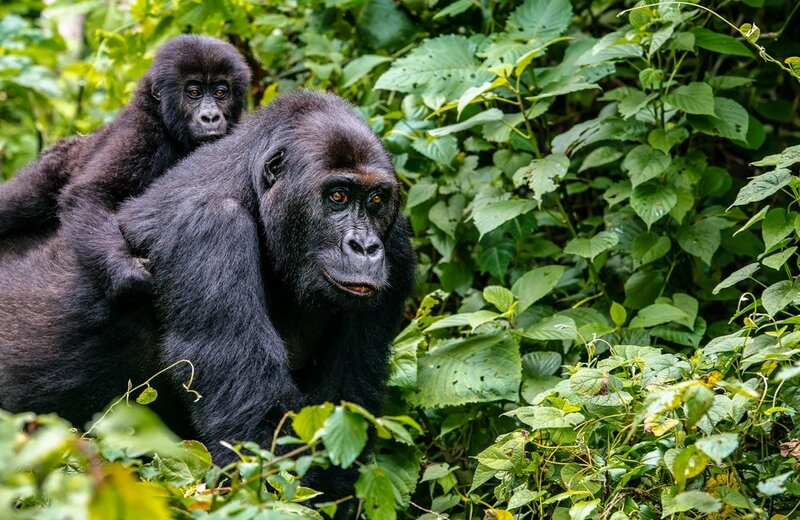 Start this 5 Days chimpanzee and gorilla safari in Uganda with an early breakfast in Kampala, before setting off to Bwindi impenetrable national park for an inclusive gorilla trekking tour. 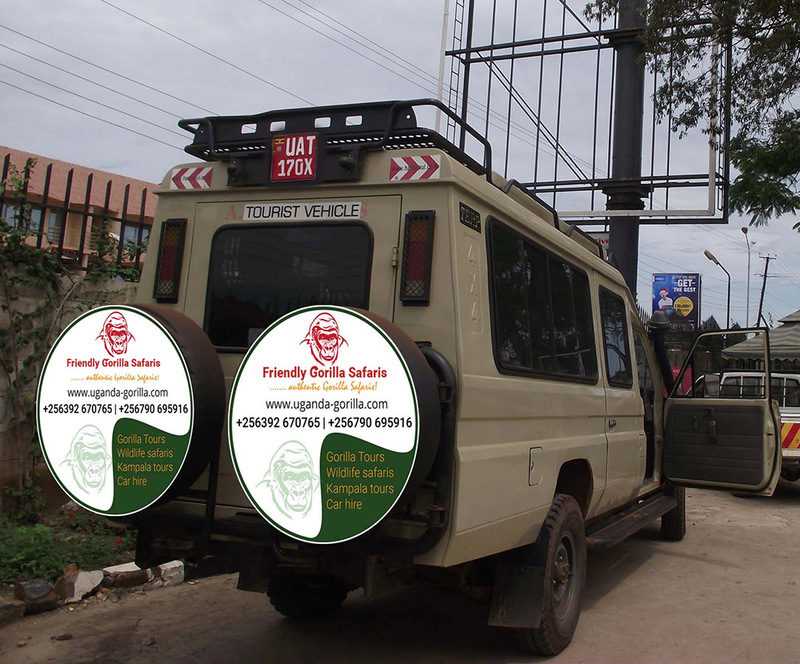 The journey covers between 9-10 hours with 2 stopovers, one at the Equator in Mpigi and the other at Igongo cultural Centre for sumptuous lunch near Mbarara town. 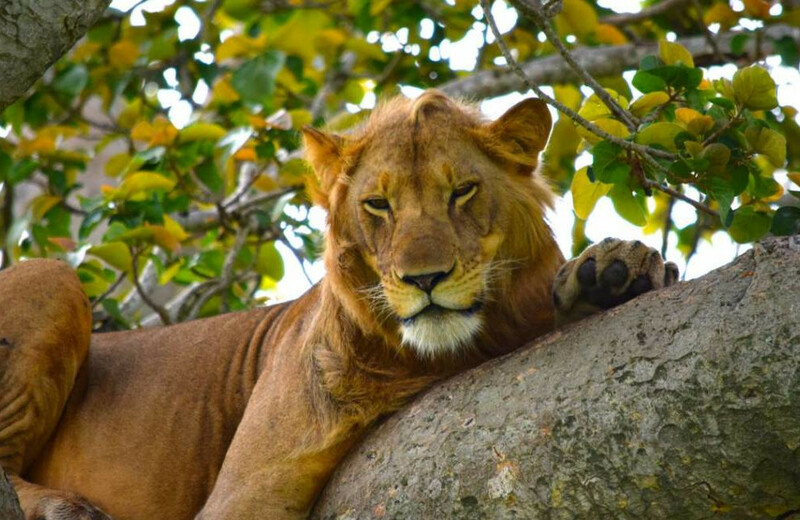 Proceed south westwards to Bwindi impenetrable national park after lunch, and traverse the terraced hills of Kigezi, dubbed the “Switzerland of Africa” and the rolling hills of Ntungamo, dotted with numerous herds of cattle grazing along the road. This spectacular drive leads up to the lodge, where you will spend the night. After breakfast at the lodge, with your packed lunch, mineral water, and other hiking requirements, proceed to the briefing point at 08:00 hours. Here the park rangers will explain the Do’s and Don’ts of gorilla trekking encounter and regulations to observe in order to have a successful trek. Gorilla tracking is so unpredictable, and seeing gorillas is not guaranteed, however with experienced guides who have lived in the forest for decades they can always locate where to find them. It is apparently hard to foresee the trekking time, but normally ranges between 2-8 hours, and one should be ready and able to walk a long distance through foggy and steep jungles, sometimes with rain overhead. But the face-face encounter with the mighty gorillas is all worth the struggle to find them; be sure your camera doesn’t have flash light and take as many pictures as possible. They are shy animals, so you are advised not to stare at them directly into their eyes, as they may charge. Sit, squat or stand as your guides narrate stories, history and science behind these endangered apes. After one hour of this epic encounter, stroll back with all the exhaustion, filled with breathtaking memories and retreat to the lodge and have a relaxed afternoon while enjoying the cool breeze of Bwindi impenetrable forest. 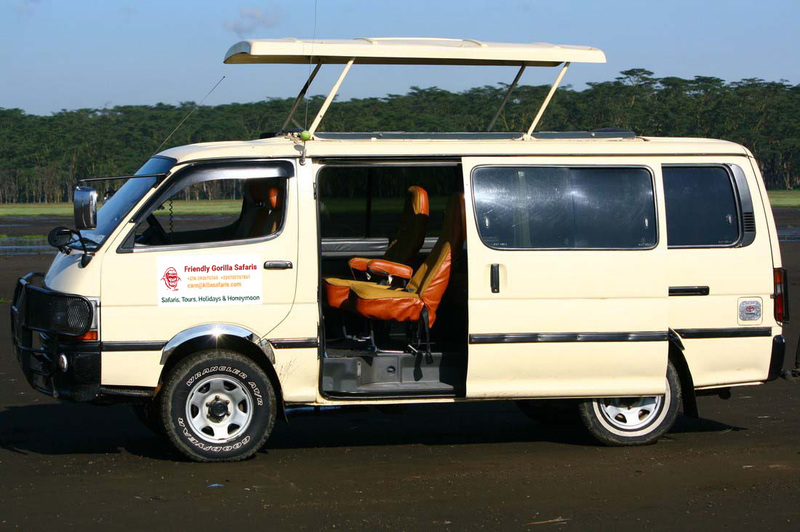 Optional activities; Nature / Forest walks, primate watching in the forest, Batwa community visits, Birding tours, etc. Morning pick up from the lodge in Bwindi national park and transfer to Kibale forest national park. 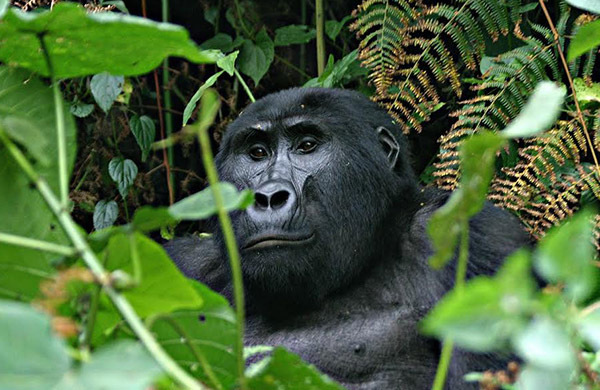 The most renowned protected area for primates in Uganda and Africa. Kibale is referred to as the “Primate capital of the world”. Traverse the Kigezi highlands through to Kasese and enjoy the breathtaking views of the jagged Rwenzori mountains. Proceed to the lodge for dinner and overnight stay. Wake up to the soothing breezes of Kibale tropical forest and take breakfast. 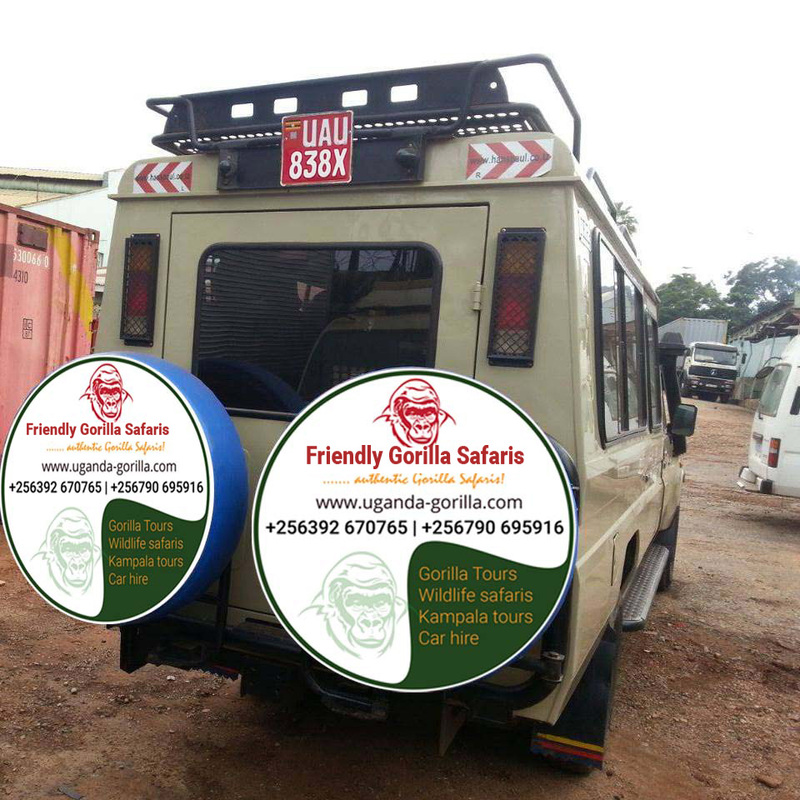 Depart from the lodge, travel to Kibale forest national park; the most famous destination for primates in Uganda and Africa. Kibale is dubbed the Primate capital of the world. Arrive just in time to check in at the lodge, and spend the whole evening relaxing. Optional activities in the afternoon include; Bigodi wetland / community walk, bird watching, Crater Lake visits, cultural tour in Fort Portal, Cycling, etc. Start the last day with an early breakfast at the lodge, and check out. Pass through the scenic crater – dotted region with breathtaking views of tea and eucalyptus plantations. Drive straight through Mubende and Mityana districts up to Kampala city, at the lodge or drop off at Entebbe airport to catch your departure flight. A professional English speaking guide. Alcoholic drinks and other drinks.